The Milk Chocolate Mini Hearts Bag is filled with 12 sweet treats wrapped in a kaleidoscope of colouful foils. 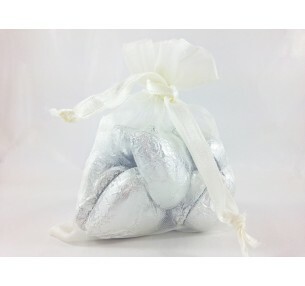 Presented in an organza gift bag with satin ties, the solid chocolate hearts are sure to brighten somebody's day. 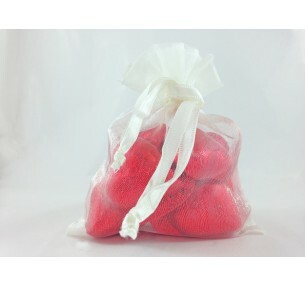 The Milk Chocolate Mini Hearts Bag is filled with 12 sweet treats wrapped in bright r..